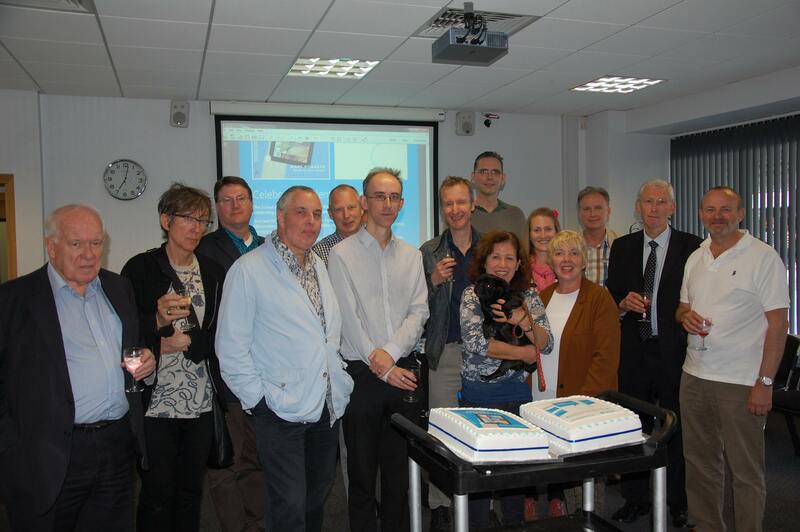 Colleagues from the School of Communications & Writing at Southampton Solent University gather for book launch. Great joint launch party last night at for How To Launch A Magazine In This Digital Age. 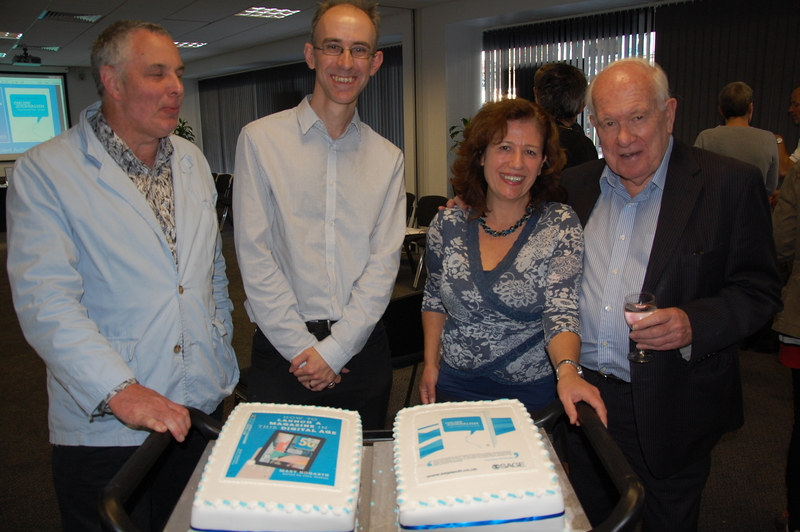 The event was shared with colleagues Steve Hill and Paul Lashmar with their recently published book Online Journalism. I am delighted with the interest my book is already generating. There have been many enquiries and sales are going well. It has been well received by other magazine courses at universities in the UK and the States. Many thanks to Suzanne Dixon, Head of School for Communications & Writing, for organising the launch and our fabulous cakes. Also to John Jenkins (editor) for his meticulous editing, my contributors and to everyone who has supported me along the way! This entry was posted in News and tagged How To Launch A Magazine In This Digital Age, launch party, Online Journalism, Paul Lashmar, Southampton Solent University, Steve Hill. Bookmark the permalink. ← Could digital revitalise magazine ad sales?